Those who have been suffering needlessly in chronic pain and with ineffective treatment for years with Chronic Fatigue Syndrome, also known as myalgic encephalomyelitis, or ME/CFS, are not shocked by the recent actions of the CDC to quietly drop old treatment recommendations for Chronic Fatigue. In fact, the recommendations, which had been “a gradual increase in exercise and a form of psychotherapy known as cognitive behavioral therapy” simply did not work. The evidence the protocol was based on never supported the treatments, yet patients were actually expected to and forced to forgo prescription pain medications and other relief and instead focus on a gradual increase in exercise shown to actually make the condition worse and cognitive behavioral therapy that is meant to teach you how to deal with or not feel the pain at all that was proven to be ineffective. As a patient diagnosed with Chronic Fatigue Syndrome myself, I can tell you it is a horrible feeling knowing that nobody seems to care at all about improving your quality of life. It was this ongoing struggle with attempting to improve quality of life that had me grasping at straws and trying any dietary changes or natural supplementation that might possibly help my condition. Fast forward to seven years ago when I found out about something called Healthy Chocolate, an unheated chocolate that keeps in the antioxidants and flavanols found in the raw cacao that pure dark chocolate is made from. I quickly discovered that super-foods can help. Finding a way to improve sleep helped. Yes, there are things that can make a quality of life difference. I am hopeful that the CDC will be more bold in sharing the changes in their recommendations with doctors for those with ME/CFS as we have suffered for many years. We deserve to be heard and we deserve quality care. I personally am thankful I found a Beyond Healthy Protein shake that gives me the energy to get out of bed in the morning. I literally don’t start my day without this shake. 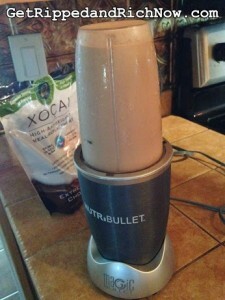 I recently had hurricane Irma go through our area in Southwest Florida and had a week without power and just could not figure out how to make my beyond chocolate protein shake for a few days since I normally made it with almond milk and ice. Well lets just say my body is not a fan of skipping this high antioxidant super-food shake. I am still recovering from skipping it and I just don’t ever want to miss it again! It made me want to remind people how much of a difference this protein shake has made in my life and even in my sons life. He is autistic and it has helped greatly with his mood swings. 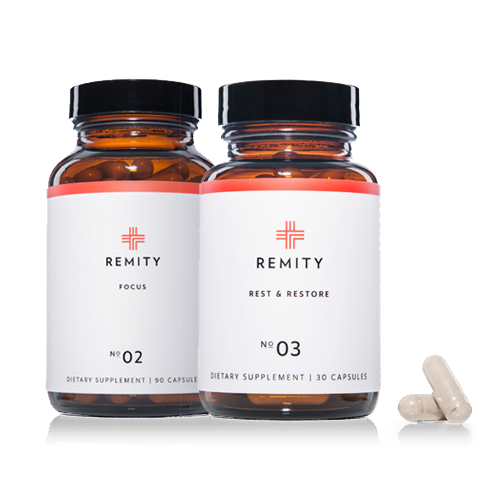 autoimmune disease or any other issue that is causing you chronic pain that may be related to inflammation, seriously consider this shake and give it a good try. Don’t just try it for a week or so, give it a good 60 days. Keep a journal and keep track of the changes in your symptoms. Pay attention to more energy, less pain, more focus, better sleep. You just might improve the quality of your life. It’s worth a try. It sure helps me. 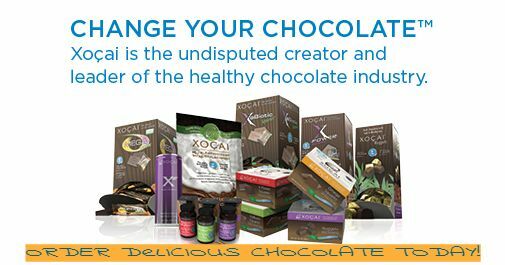 I am also a big fan of the Xobiotic Healthy Chocolates and the Xo Love Bites Beyond Healthy Chocolate. They are just 30 to 35 calories a piece and I space them out during the day so I am always giving my body antioxidants every 3-5 hours. Instead of running for an advil or pain medication, I first grab a piece of chocolate. The key is that all chocolate is not the same.I am not talking about the candy chocolate. I am talking about healthy chocolate that is not heated, no waxes, fillers, no processed sugars. Every piece of our chocolate has the ORAC score that tells you how many antioxidants and flavonoids. Start looking and you will see there is nothing on the market like Healthy Chocolate. Today is the day to try it for yourself and see how it helps you. 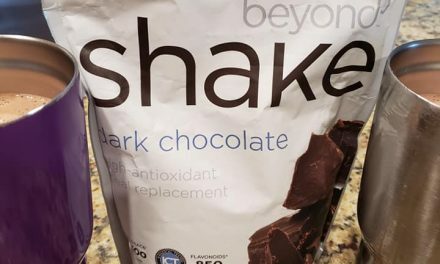 Message us and we will be happy to email you Beyond Healthy Chocolate shake recipes, there are so many yummy ones to choose from, I know you will find your favorite! Well Beyond! NextCan Eating Chocolate Improve Cognitive Functioning Over Time? This Study Says YES!